“Is this what Jesus told you guys to do?” A question that I believe all church leaders should consistently ask themselves. Buzzwords like ‘relevant’ and ‘authentic’ sound-off frequently in many church planning and staff meetings, but are we? Beyond that, is our form and function connecting with people in their real life world? 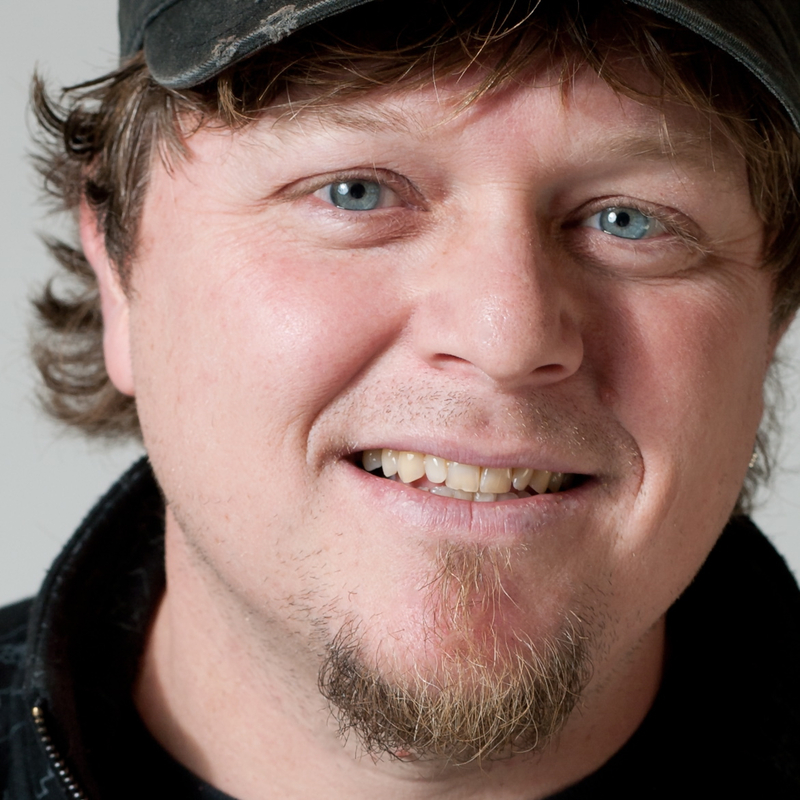 These are things I wrestle with personally as a vocational ministry guy. In ‘doing’ church the all-American way, am I part of the problem? Does what I do matter? Where I know my life matters is in the relationships I have. The friendships and encounters I get to be a part of in my work as a worship guy matter…and sometimes make a difference. So I land here…that I’ll work diligently right where God has placed me…and love the people I get to be around. Then I’ll try to use whatever influence I might have to move towards real relationships and honest ministry, reaching real people in the real world…because that’s what Jesus told us to do. I love the author’s challenge to church leaders and attenders, to visit other churches as an outsider, often. In my years of touring, I’ve had the opportunity to be in hundreds of different churches, and I feel that it remains important to keep a fresh perspective on if what we do in church is actually doing what Jesus wants us to do. Jim Henderson pays people to go to church. In fact, he made national news when he “rented” a soul for $504 on E-Bay after its owner offered an “open mind” to the highest bidder. 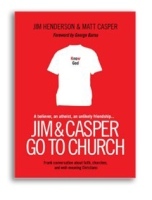 In Jim & Casper Go to Church, Hendrson hires another atheist–Matt Casper–to visit ten leading churches with him and give the “first impression” perspective of a non-believer. What follows is a startling dialogue between an atheist and a believer seeing church anew through the eyes of a skeptic, and the development of an amazing relationship between two men with diametrically opposing views of the world who agree to respect each others’ space. Foreword by George Barna.